Our story begins when our founder Mr Kunhumohamed boarded a boat from a small village in India to UAE 50 years back. From this humble beginning , we have grown to become the largest wholesaler in the UAE and a holding group with an annual turnover of AED 1.8+ billion. As pioneers in cash and carry model in the UAE, we are trusted name in the industry dealing with genuine good quality products. Our premium clientele include Dubai Police, Dubai Customs, Sharjah police, Ethisalat among others. We deal with 6000+ products in 170+ categories. We have extensive assortment of grocery, frozen and FMCG products in both bulk and consumer packing. We strive in delivering good quality genuine products at competitive rates. We clocked 900 million+ in sales in 2018 and is growing further. As the largest player in the industry, we have never stopped from exploring new avenues. We keep on exploring new frontiers and beat our own past records each year. We live by the phrase "sky is the limit"
We have 10 stores across UAE. 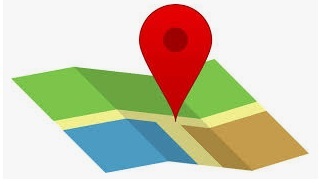 Our stores provides best service along with best prices to customers.Our stores boasts of ample parking, experienced staff and hygene environment. 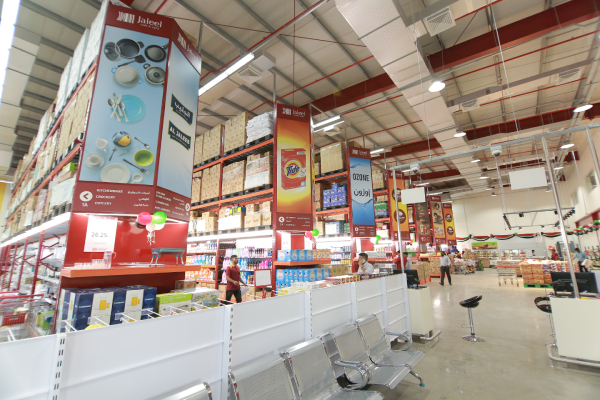 This enables our customers to walk-in, touch, feel and choose merchandise, based on their requirements and preferences. 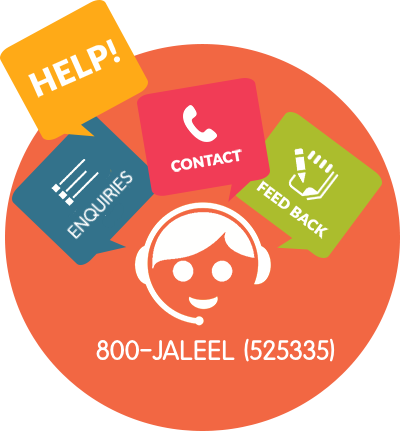 Jaleel Cash and Carry is subsidiary of Jaleel holdings. 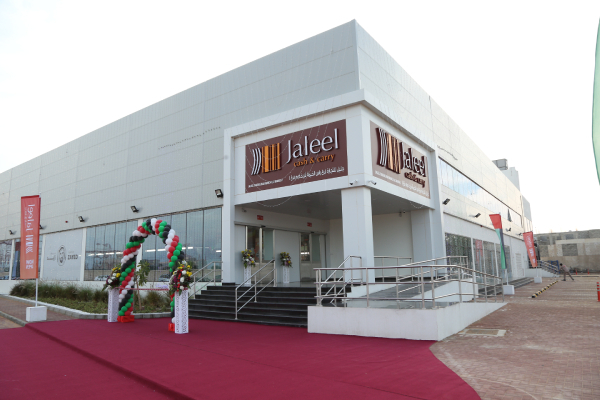 Jaleel Holdings is a UAE based investment company with interests predominantly in trading and distribution of fresh fruits, vegetables and fast moving consumer goods (FMCG). Founded in 1972, the company began as a wholesale fruit store in Deira, Dubai. Over the last 47 years they have expanded their horizons progressively, diversifying into various other sectors. 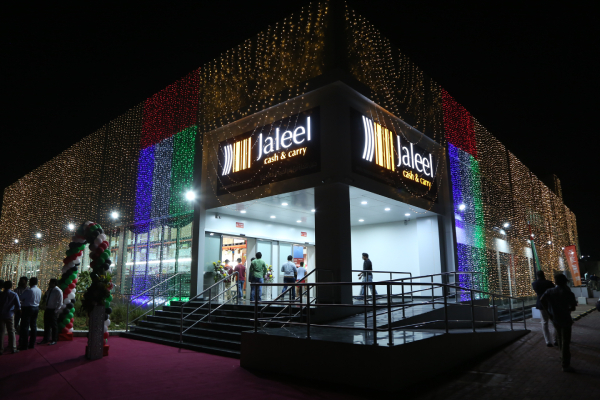 The company streamlined its operations bringing all businesses under the umbrella of Jaleel Holdings in 2008. As followed within each company, the name now stands for quality, consistency and sustainability, which are hallmarks cascaded across the organization. The name is synonymous with trust, in accordance with which they provide a number of products and services in the quickest possible manner, at competitive prices, keeping intact the quality of all products. 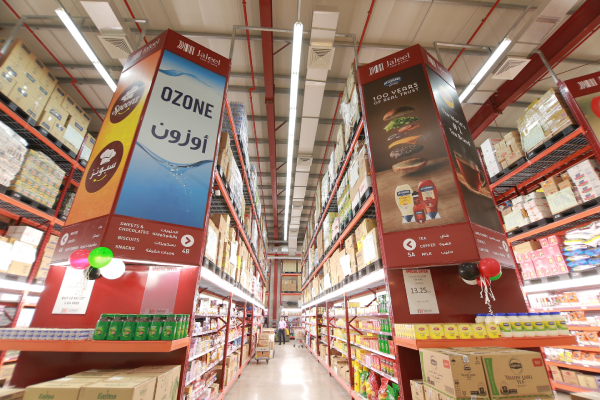 As the largest wholesaler of consumer goods in the UAE, Jaleel Cash and Carry is your one stop consumer convenience store. With a spread of over 6,000+ products, it gives customers a chance to walk-in, touch, feel and choose merchandise, based on their requirements and preferences.